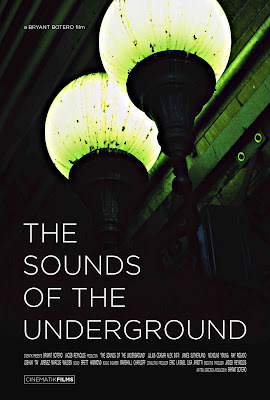 "The Sounds of The Underground" is a powerful documentary that exposes the unpredictable lives of subway performers in the grittiness of New York City’s underground- Grasping the essence of what it takes to be a subway musician and the psychological reality of performing on such a demanding and sometimes cruel stage. This film takes you into the busking world where beauty is not what you see but only in what you hear and ultimately, finding out what it takes to pursue the artistic dream in the bowels of our beloved New York City. We hope to meet most of you- either at our film, your film, or at the bar! Anybody Want to See Andy Griffith Hit on Girls?